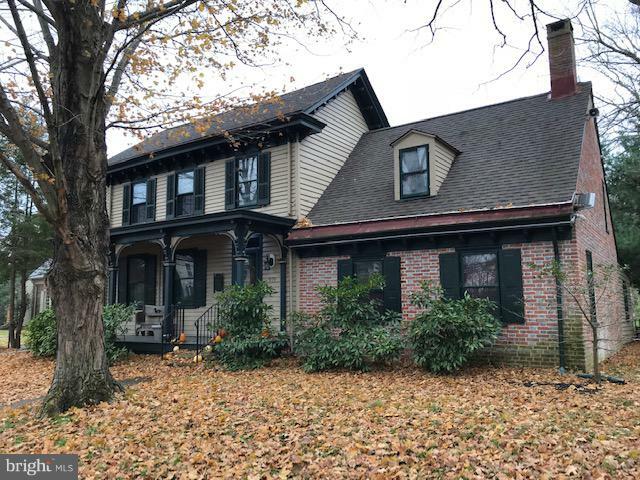 All Greenwich homes currently listed for sale in Greenwich as of 04/22/2019 are shown below. You can change the search criteria at any time by pressing the 'Change Search' button below. If you have any questions or you would like more information about any Greenwich homes for sale or other Greenwich real estate, please contact us and one of our knowledgeable Greenwich REALTORS® would be pleased to assist you. 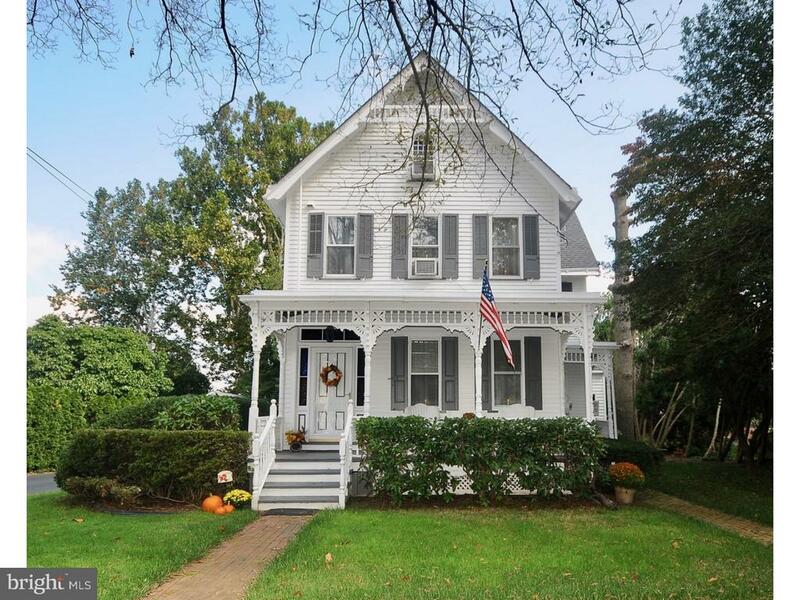 "Come and see this stunning Victorian home in Historic Greenwich! Encompassed by enchanting 17th and 18th Century homes. This authentic L shaped 1890's Victorian is near a local marina, and close to Philadelphia and Wilmington. Step onto the spacious front porch where you can sip your lemonade and take in the gorgeous nature views. Enjoy the two side porches as well. Once you enter this fabulous home, you will become instantly bewitched. Fill your home with delicious aromas of a home cooked meal from the sizable eat-in kitchen. Have family and friends gather in the formal living room as they wait in anticipation for your savory dish. Once you've finished, move your party to the formal dining room. Where those close to you will eat, drink, and be merry! After your guests embark on their way home, retire to the family room/sun porch to unwind. Sit by the gas fireplace and relax. Once you can't hold your eyes open any longer. Grasp the original walnut railings as you transcend upstairs for the evening. Fall asleep in the tranquil master bedroom. Master bedroom has large cedar lined closets and entrance to full bath. Two additional bedrooms allow room for a growing family, out of town guests, or a home business office. The third floor has finished plaster walls, and original woodwork throughout home! Partial basement provides an excellent place for storage. Sit outside on a crisp autumn night and enjoy your company on the deck. This home is fantastic for those who want peace and serenity. Home is located among the trees in a quiet neighborhood. Call us today for your private tour of this little piece of nostalgia!" "Looking for your own piece of country living? This home has it all! 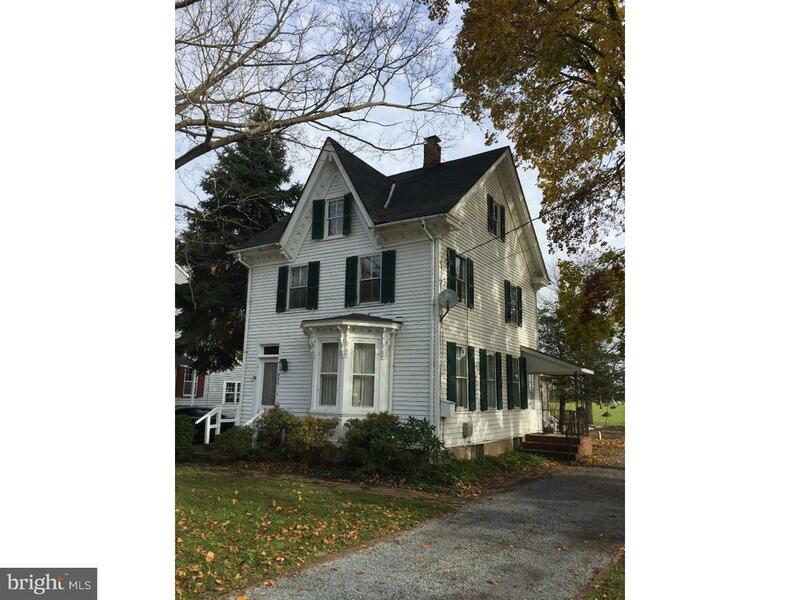 Situated on 5.4 acres in Greenwich Twp this home offers tons of space for get togethers and privacy all at the same time. Enter through the front door and up to the main living level. The living room boasts a large bay window for letting in tons of natural light. In the kitchen, you will find plenty of room to prep home cooked meals including a pantry. Adjacent to the kitchen is the dining area with convenient access to your deck through sliding glass doors. Down the hall you will find 3 ample sized bedrooms including the master bedroom. Venture downstairs and you find even more space! On the lower level, you have 2 more rooms that can be used as bedrooms, a home office, gaming room, storage...the possibilities are endless! The washer and dryer are discreetly tucked away in a separate laundry room out of view. Next up is the family room space on the lower level, complete with a finished wet bar, perfect for entertaining or just winding down at the end of the day. Curl up next to the wood burning stove on cold winter days which is also vented to the main upstairs living space. Need more storage! 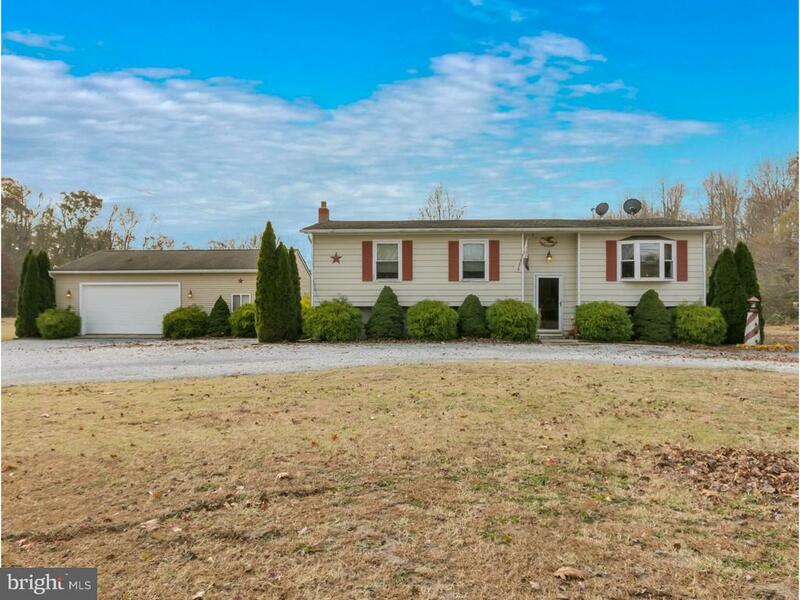 The oversized HEATED 2 car detached garage has plenty! A separate area is partitioned off from the main garage providing plenty of storage space, a mud room, workshop or just another space to relax. The backyard features an above ground pool perfect for those summer days. 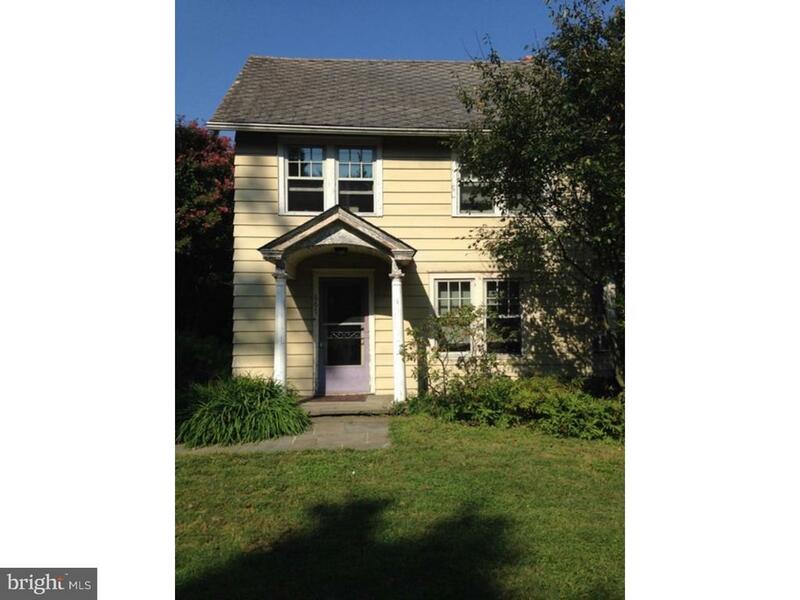 Don't miss out on this great opportunity in Greenwich! Seller says make an offer! Call today for your private tour! Buyer responsible for all inspections and certifications." "Take a look at this Charming Victorian Home in the heart of the Greenwich, New Jersey historic district. The Dr. S.M. Snyder house, circa 1893, features a Spacious Parlor with Bay Window, Dining Room, Kitchen, Family-Room, and Powder Room on the first floor. Upstairs are three Bedrooms and a Full Bath/Shower. Original Hardwood Floors throughout. A Bonus Space on the third floor has walk up stairs and can be used as a Studio, Playroom, Office, or Extra Sleeping Area. The two story Salt Box Style Garage has room for two cars and a Large Loft on upper level. This property is well Landscaped. Historic Greenwich is adjacent to the Delaware Bay in a farming area, with access to several marinas and restaurants. *****CALL OR E-MAIL the office to request an e-mailed Color Brochure of this property*****"
"Beautiful Historical Home located on the well known Historical Ye Greate St. Know as the Pirate House, there are many stories about Captain John and the events that happened in this house hundreds of years ago. Many unique built-ins. Two stairways. Many beautiful features, Septic three years old. Termite and water passed 17 months ago. Two story barn offering many uses. Separate oversized shed, almost an acre of land. Great deal at this asking price"
"Looking for peace and serenity? You'll find it here in this 2-story home that offers warmth and character, nestled in the Village of Greenwich, NJ. As you enter the home by way of the wrap-around Porch, the Parlor is the first room to capture your attention with the Hardwood Floors that are in most of the rooms. Use this room for a reading room, tea room, or play room. Walking into the Living Room, you'll pass the stairway leading to the upstairs, where there are 2 Bedrooms with closets and a Full Bath with Jacuzzi for relaxing after a long day. The Living Room is open to the Dining Room which leads to the Kitchen with its Farmhouse appeal with open shelving. A Powder Room is just off of the Kitchen, as well as a Laundry Area. The backyard is home to a single Garage and a large Shed for your storage needs. The Greenwich Marina and Bait Box are located approx. 1 mile down the road at the Cohansey River and the Delaware Bay approx. 2 miles away for a day or fishing, boating, good food or just relaxing. For the nature lover, Greenwich is home to a Bald Eagle with it's nest just down the road from this, what could be, your home! Call today to schedule an appointment for your personal tour." 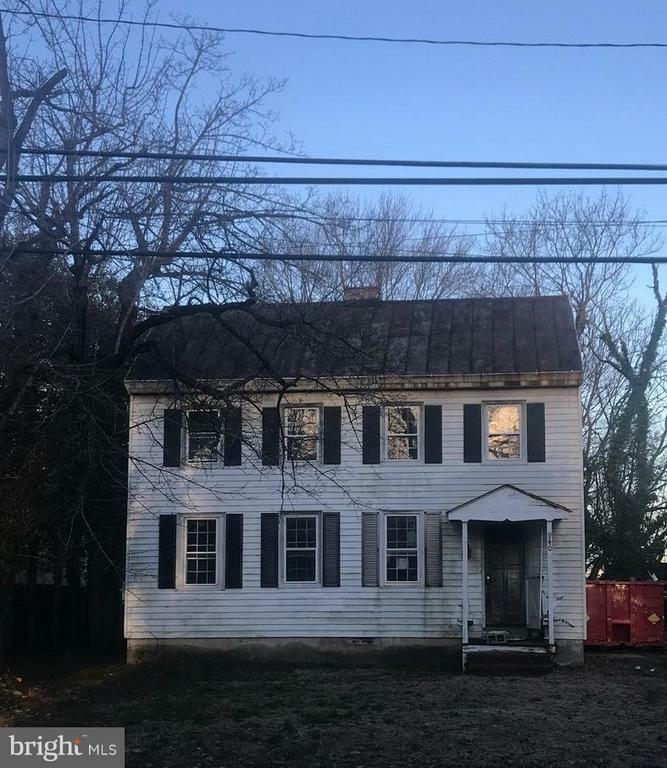 "Historic Greenwich, This three bedroom 1.5 bath home features an extra large living room and dining room with kitchen and half bath on first floor. Walk up the extra wide staircase to second floor which features three nice size bedrooms, large bath and a a bonus room which can be utilized as an office or den. House gets ample sunlight through thermal Pella Architect Series replacement windows that were installed in 2005. The unfinished attic can be coverted to additional living space as well if desired. Bonus outdoor workshop 16 X 17 built as an art studio features heated floors , Pella windows, patio doors and plumbing. Imagine the possibilites...year round outdoor entertaining, a man cave, she cave you decide! 2014 hot water heater, Sante Fe commercial dehumidifier. Property in need of little TLC." "Welcome to Historic Greenwich Village. This restoration project will yield satisfaction and revenue. Take a tour today!"